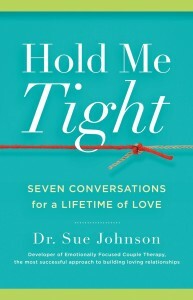 This book workshop offers a revolutionary new way to see and shape love relationships. 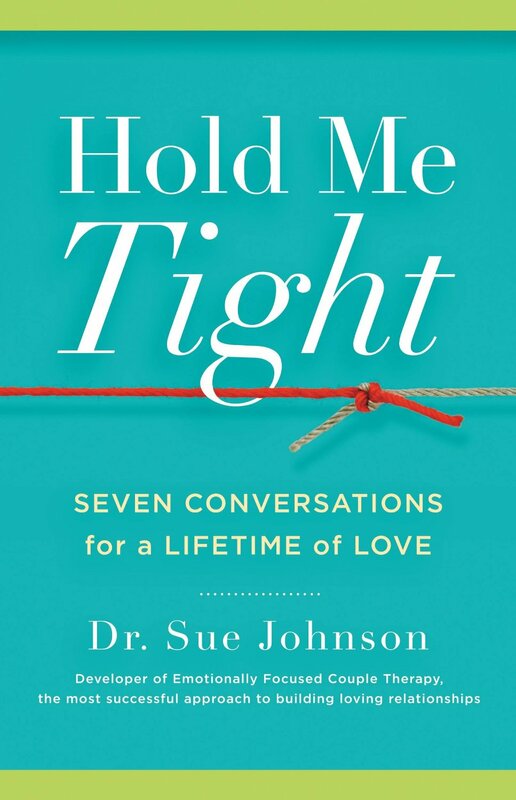 The workshop is full of new ideas and exercises based on the new science of love and the wisdom of Emotionally Focused Couple Therapy (EFT), an effective new model developed by Dr. Johnson. Sign up here to be the first to know when new workshops are scheduled.